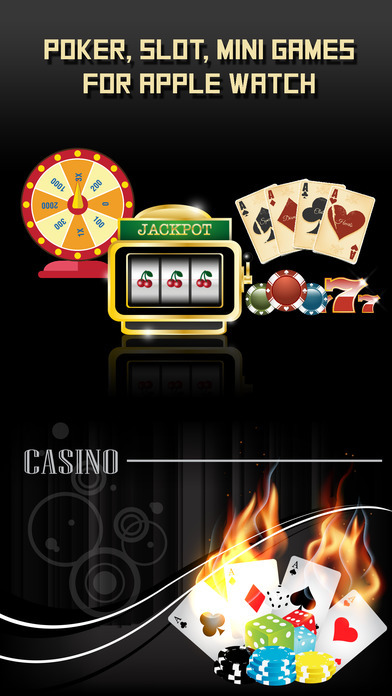 * Enjoy playing Slot Machine, Video Poker & other mini games anywhere right on your Apple Watch! DOWNLOAD now for unlimited fun on the go !! !